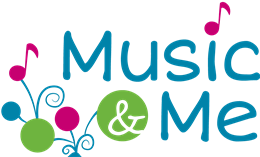 Music & Me provides playful, developmentally appropriate in-school music programming to area preschools. 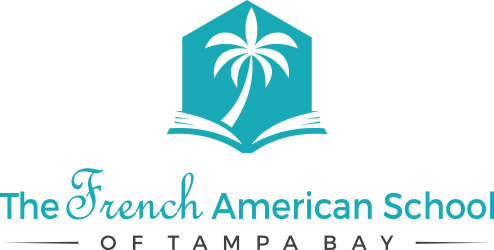 Our teachers are all trained and registered to teach the world renowned Music Together® program based in over 30 years of research in early childhood music development. 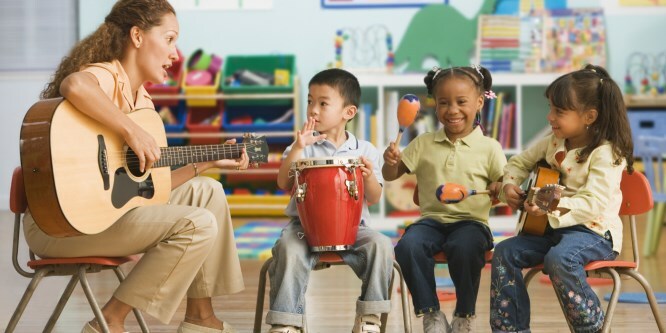 In the preschool setting, teachers use a combination of song, movement and instrument play over a 30 minute class period to support a child's tonal and rhythmic development as well as motor, language, and cognitive development. 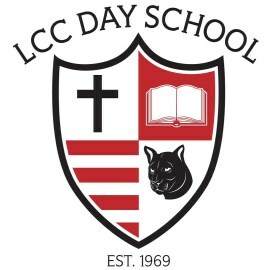 We are able tailor our curriculum to meet the needs of schools with special curriculum or focuses such as religious schools, foreign language schools and more.